Let sit out with or without jar lid or put liquids in the refrigerator? 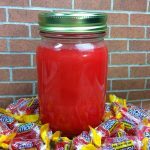 Has anyone tried making it with the Jolly Rancher watermelon flavor? 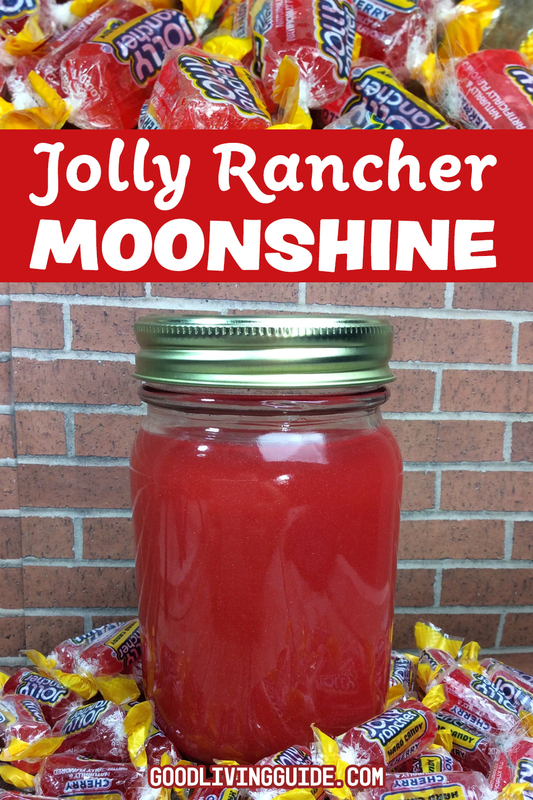 The watermelon jolly ranchers are the only ones I’ve ever used. 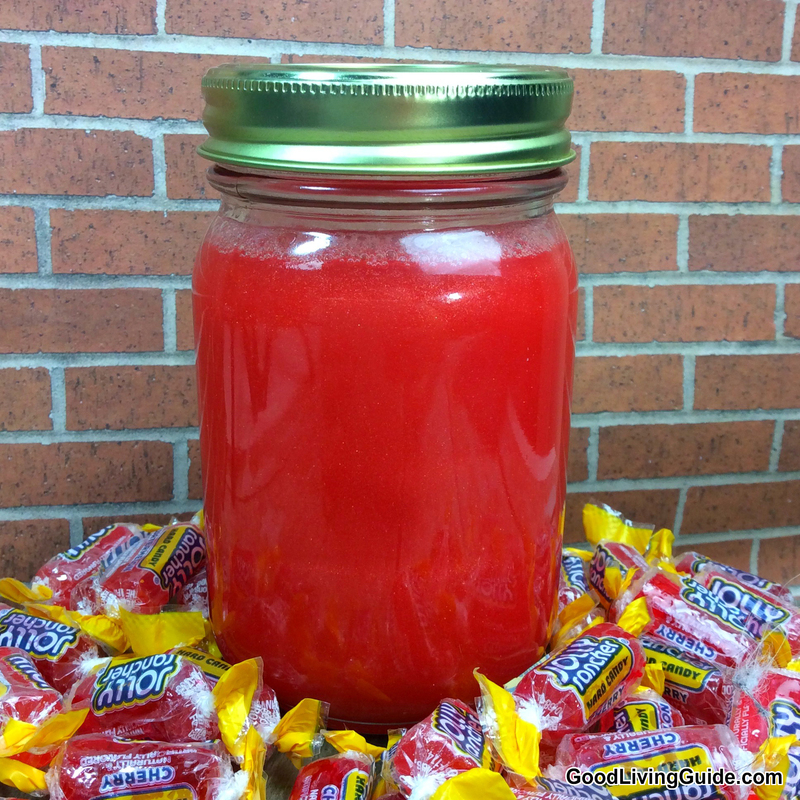 I use watermelon koolaid in it too and everyone loves it! Where do I get pearl dust. ?What is it?